Bowling throughout the year. Close to Mairangi Bay village and a gentle stroll to the beach. We have two natural surface greens and a carpet green. 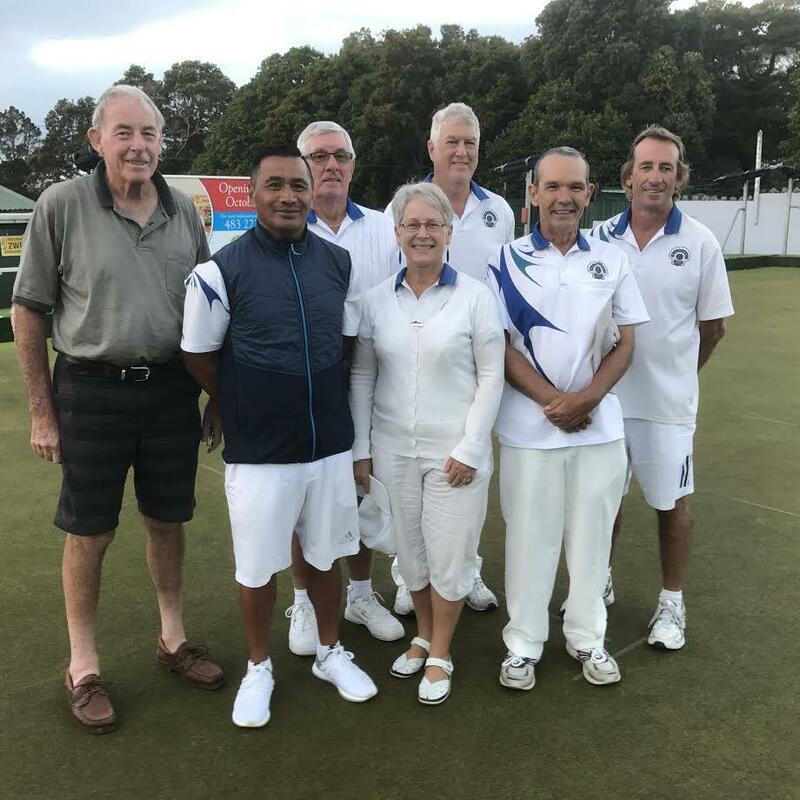 A friendly welcome is assured for anyone wishing to “have a go” at outdoor bowls. 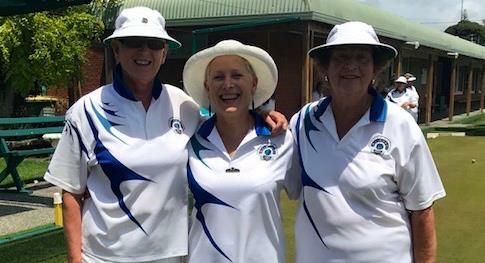 Our relaxing, no obligation programme includes coaching and free use of bowls and other gear. 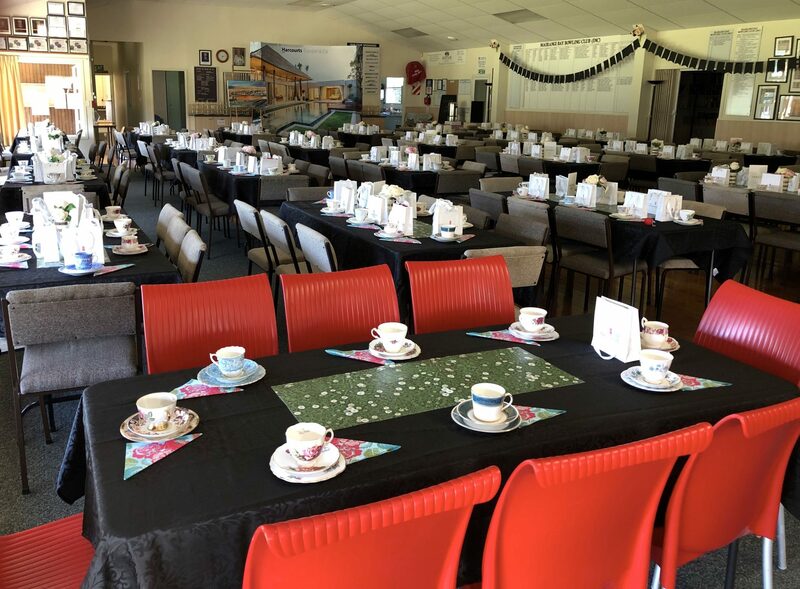 Our Clubrooms include a large modern kitchen, large screen TV, comfortable Bar Lounge area and conference room facilities. Get away from the crowded Auckland area and visit our quiet seaside village location. 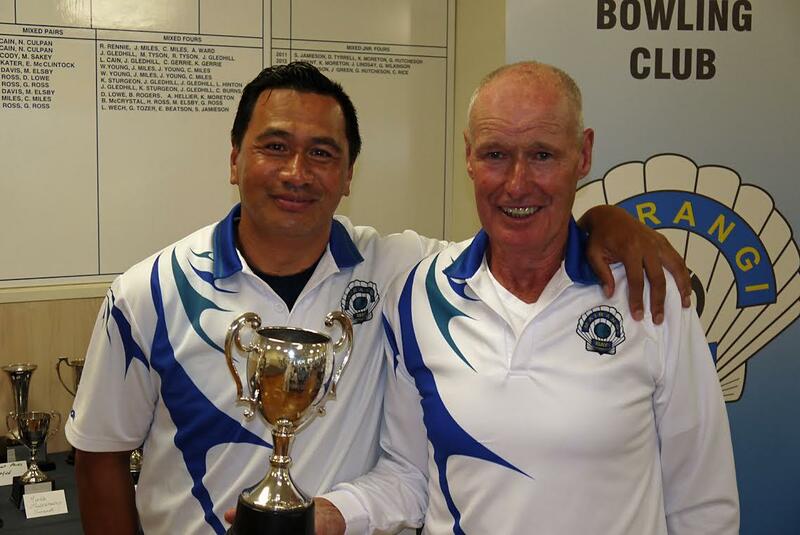 So, if you are looking to bowl whilst in Auckland, or join a real friendly club, then please contact us. As at Saturday 13 April, 7:00 pm there are no current cancellations. Jackpot pairs postponed from 5 April to 12 April as the club was booked for a private function. The Club Members Handbook is out now and has the full calendar of the years’ events.